Wildcrafted 100% pure CO2 distilled Frankincense essential oil. The Boswellia carterii from Somalia is the most widely researched for the medicinal actions of Frankincense. The CO2 distillation is considered by some leading therapists to produce the most therapeutic Frankincense oils. his means that the resin is never exposed to high temperatures in the extraction process. It is instead immersed in liquid carbon dioxide that evaporates when the process is complete. The CO2 distillation process draws larger molecules into the oil than is possible using steam distillation, allowing all medicinal properties of the sacred resin to remain present in the distilled essential oil. Used as an astringent and anti-inflammatory agent to heal scar tissue, skin ulcers, and nourish dry, prematurely aging skin. This variety has a wonderful, uplifting, woody and citrusy aroma. Also known as Olibanum, the Frankincense tree looks more like a tall, handsome shrub. Its many knurled branches rarely reach more than 22 feet in height and are topped with abundant slender leaves. It is the sap of this tree that holds profound medicinal properties. To extract it, the bark is pierced with a knife (known traditionally as a 'mingaf') and a milky-white oleoresin is removed in small amounts to ensure the tree is not harmed (Myrrh is also harvested this way). Sourced from the resin of Frankincense trees wild-grown in Somalia. It's a native species to northern Africa, and is capable of growing in some of the worlds most arid, parched regions. Known as "liquid pearls from the tree of life", the resin forms droplets that harden into the walnut-sized orange-brown gum known as Frankincense. The English name of this natural incense is derived from the medieval French 'franc', meaning 'pure' or 'free', and from the Latin 'incensium', meaning 'to smoke. This Frankincense oil has a lemon-like top note with a gentle green, herbaceous middle note and deep, warm, rich balsamic undertones. 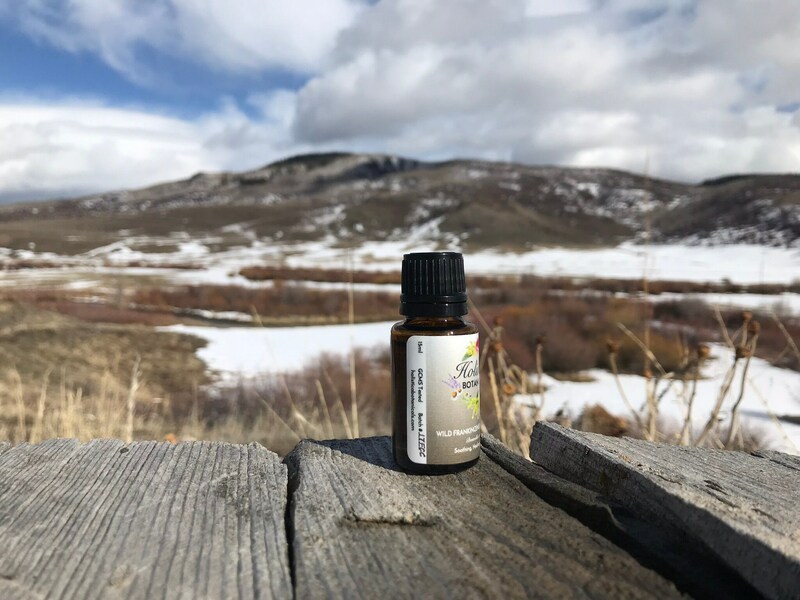 It blends particularly well with many other 'wood' oils such as Cedar, Fir, Spruce and Sandalwoods, and with florals such as Rose and Ylang Ylang.Therapeutic Properties Described In The Aromatherapy Literature: Frankincense essential oil has traditionally used as an anti-asthmatic, strengthening the immune system (immunostimulant). Frankincense contains boswellic acids, which may be helpful in arthritic conditions where inflammation is indicated. It’s a wonderful wrinkle retardant and recommended for dry, mature skin or to help heal wounds. It’s considered a cytophylactic or rather classified as stimulating cellular regeneration. Resins and their oils have always been associated with fumigation and purification. Hence why Frankincense essential oil was first used as incense in India, China and the Catholic churches of Europe and North America. The spirit of the sacred and of meditation have surrounded Frankincense for ages; allowing the spirit, as it's smoke does, to rise to the heavens. In ancient Egypt, the famous kyphi, derived from frankincense, was used in perfume, incense, and beverages. Ancient Egyptian women would char frankincense resin (called kohl) and use it to blacken their eyelids and outline their eyes. The ancient cultures of Egypt, Persia, Israel, Rome and Greece often prescribed Frankincense oil for syphilis, rheumatism, respiratory and urinary-tract infections, skin diseases and digestive complaints. 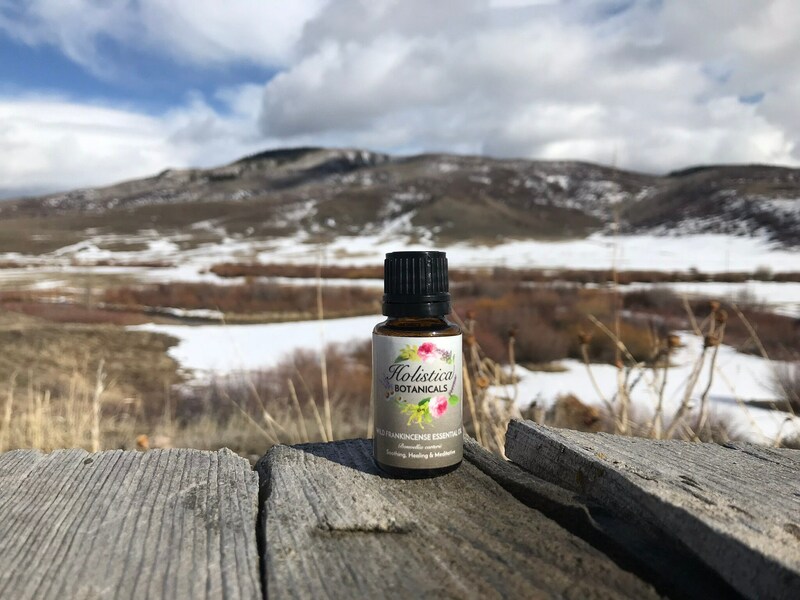 Potent immune-stimulant in a variety of scientific studies; the essential oil has been shown to stimulate lymphocyte transformation (a measure of its immune system stimulating action, as immune cells are created which fight off specific invaders in the body). 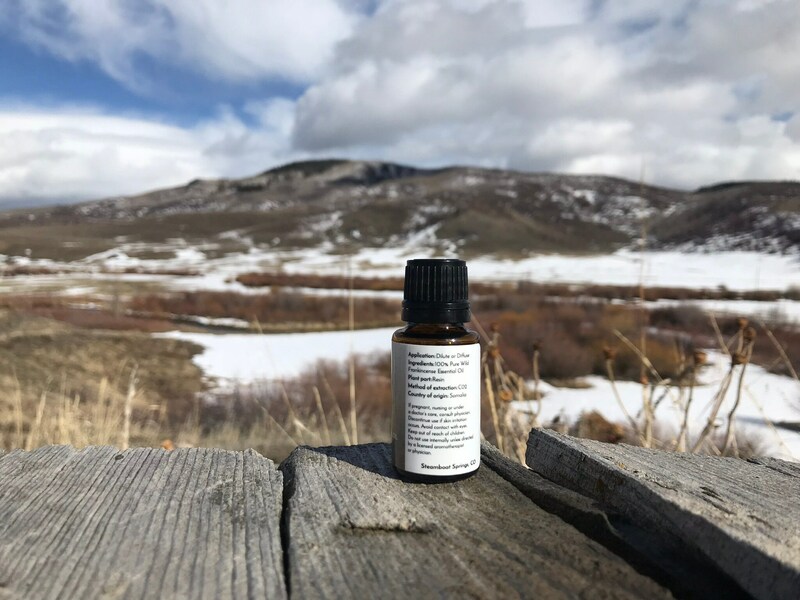 Frankincense essential oil is non-toxic, a non-irritant and non-sensitizing when used in properly-balanced proportions in the directed practices. If pregnant, or If ingesting the oil, consultation with a physician is recommended.